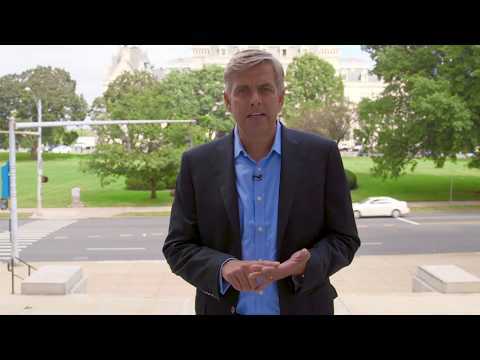 Republican gubernatorial candidate Bob Stefanowski has agreed to four debates with Democrat Ned Lamont before Election Day on Nov. 6.
Who do you plan on voting for in the 2018 CT governor's race? 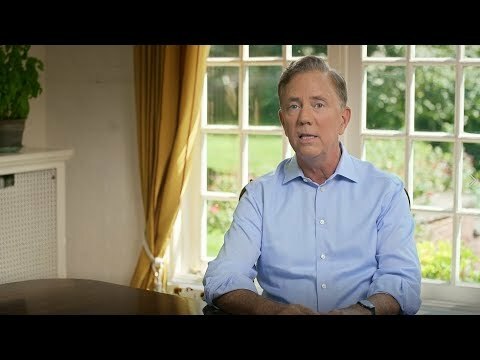 Stefanowski, a former General Electric chief executive officer from Madison, and Greenwich businessman Ned Lamont, a Democrat, have agreed to debate on Sept. 12 and 26 as well as Oct. 18 and 30. Lamont reportedly asked for another debate on Sept. 5 in Hartford. Stefanowski declined invitations to five debates against other GOP candidates en route to his primary win on Aug. 14. “While Ned Lamont is on the record saying he would continue Gov. (Dannel) Malloy's failed policies that have bankrupted our state, as governor, I pledge to pursue policies that promote growth, ease the burden on hard-working taxpayers, bring jobs back to our state and revitalize the Connecticut economy,” Stefanowski said in a statement with a list of four upcoming debates he plans to attend.